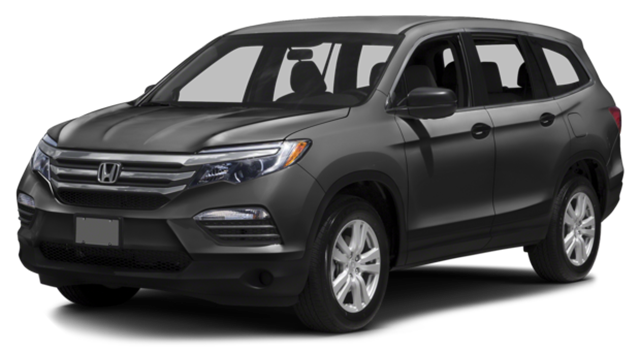 When drivers compare the 2017 Honda Pilot to the 2017 Subaru Forester, it doesn’t take them long to realize which is the superior machine. With more space for passengers and cargo, plus additional technologies to keep occupants comfortable, entertained, and safe from harm, the Pilot effortlessly surpasses the bare bones Forester as a family-friendly vehicle. Combined with its superior performance and capability, it’s easy to understand just how totally the Pilot manages to dominate its rival. When you’re comparing two SUVs, power and performance is naturally going to be a prime concern. 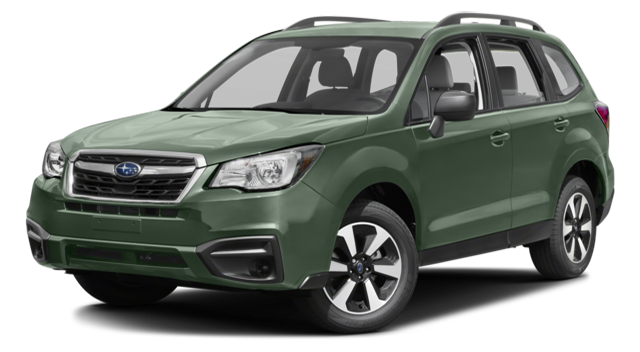 The Forester is one of those models that touts itself as focusing on off-road capability and power above all else; it certainly sacrifices much in the way of space, comfort, and technology to achieve that goal. So it’s surprising to discover just how much more capable and powerful the Pilot can be. The Pilot makes no bones about delivering first-class power as standard, providing a 280-hp, 262 lb.-ft. of torque 3.5L V6 engine across all trim levels. Even the Forester’s available 250-hp, 258 lb.-ft. of torque 2.0L four-cylinder turbo is going to fall quickly behind, and the 170-hp four-cylinder fitted as standard barely warrants mention. As you might expect, those figures have a significant effect on just what each vehicle can be expected to handle. The Pilot can tow up to 3,500 lbs. with FWD or a staggering 5,000 lbs. with AWD. The Forester’s maximum capacity of just 1,500 lbs. means it would pull itself apart if it tried to equal even half of what the Pilot can take in its weakest form. 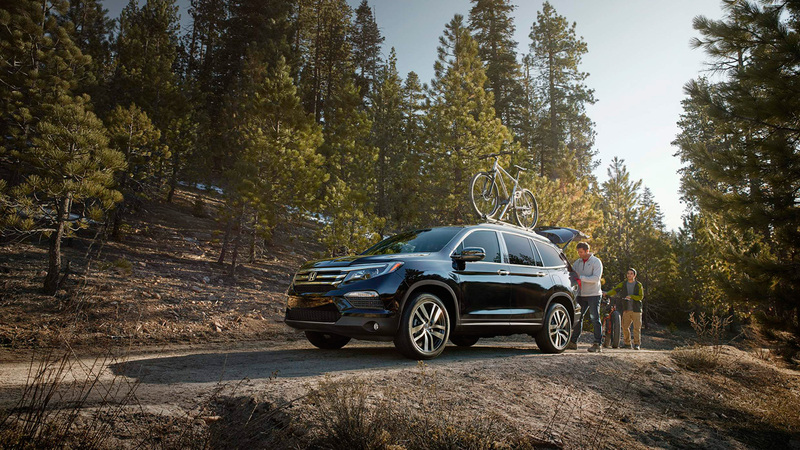 When it comes to space for either passengers or cargo, the 2017 Honda Pilot has the 2017 Subaru Forester beat by a country mile. 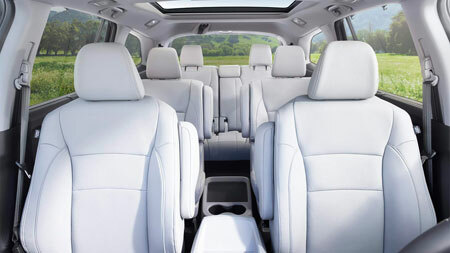 To start with, you’ll enjoy space for eight in the Pilot, while the Forester can only take five. Need a vehicle that your family will grow into or space to take more than a few friends out on backcountry adventures? You’ll feel fantastic with a Pilot at your disposal, especially with up to 152.9 cubic feet of passenger space in which everyone can stretch out and relax. The difference between passenger capacities is pretty compelling all by itself, but the Pilot makes itself even more attractive by delivering up to 55.9 cubic feet of cargo space behind the second-row or an incredible 109 cubic behind the first-row. As you might have guessed, the Forester literally fails to measure up, providing just 34.4 cubic feet behind the rear seats and 74.7 cubic feet with the rear seatbacks folded. Subaru aren’t exactly known for their discerning attention on onboard technologies, and that becomes flagrantly clear after even the most cursory comparison of the 2017 Forester against the 2017 Pilot. Rear Entertainment System: Need to travel far with kids in the back? Keep them happy by playing DVDs or Blu-rays on a brilliant 9-inch screen. Apple CarPlay and Android Auto: Sync your smartphone to your SUV to take calls, dictate messages, use voice recognition, and even access apps on your touchscreen. 8-Inch Touchscreen: Speaking of touchscreens, the Pilot’s is one of the best around. At 8-inches, it’s larger than any touchscreen the Forester can muster, and it has even been treated with a special coating to prevent fingertip marks. 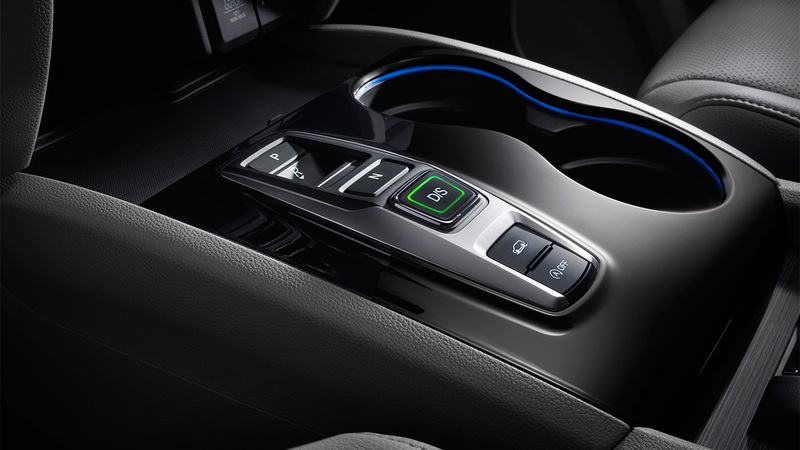 Tri-Zone Climate Control: Provides individual climate controls and zones for the driver, front-passenger, and rear passengers. Multi-Angle Rearview Camera: This camera allows you to cycle between three viewing modes (Normal, Top-down, and Wide). 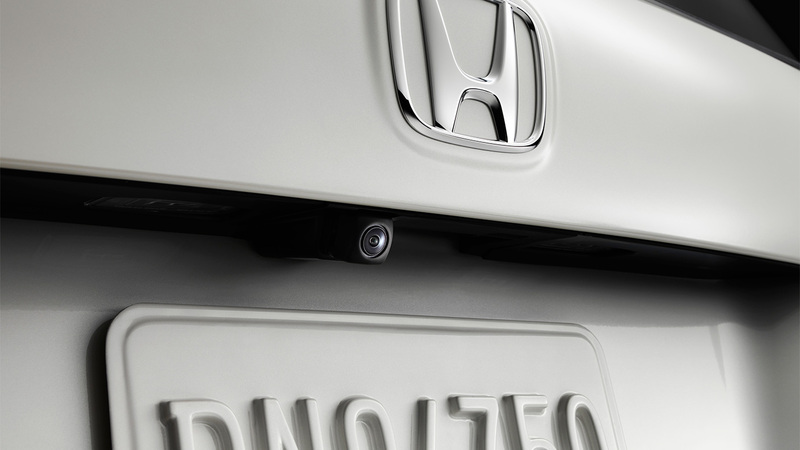 Honda LaneWatch: When you signal to your right, a small camera will start playing on your touchscreen from under the passenger-side mirror, revealing close to four times more than the mirror alone. Road Departure Mitigation System: The Pilot can sense when you’re leaving the road; if it does so, you will be provided with an alert, and corrective steering pressure will be applied. From stopping fingerprints marring its touchscreen to towing up to 5,000 lbs., the Pilot takes care of concerns both great and small. To find out more, just come down to Middletown Honda – we’re only a short drive from Goshen and Monroe.